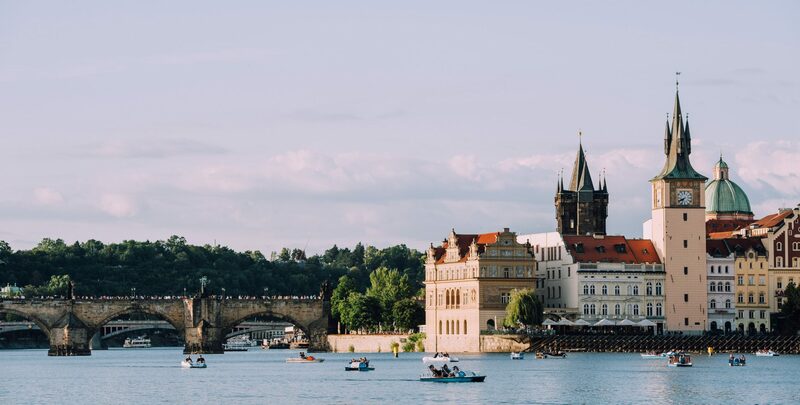 Prague lies in the city center of Europe, which makes it easily accessible from all over Europe. You can reach it within 2 hours flight from all corners of the old continent! Moreover, it is less than 10 kilometers from the International Prague Airport to the venue of FORD CHALLENGEPRAGUE! 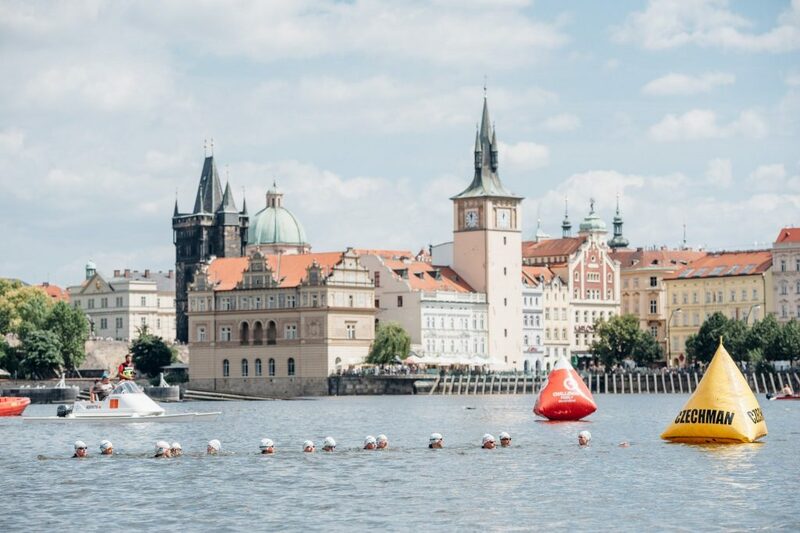 You are not ready for half distance triathlon yet but still don’t want to miss the race in the city center of Prague? 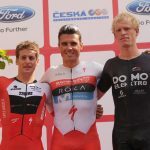 FORD CHALLENGEPRAGUE is for everyone. Take your friends and compete in relay or TRY-ATHLON on sprint distances (0,38 km swimming, 18 km cycling, 4,2 km running). For kids, there is a running race Hervis Junior CHALLENGEPRAGUE.